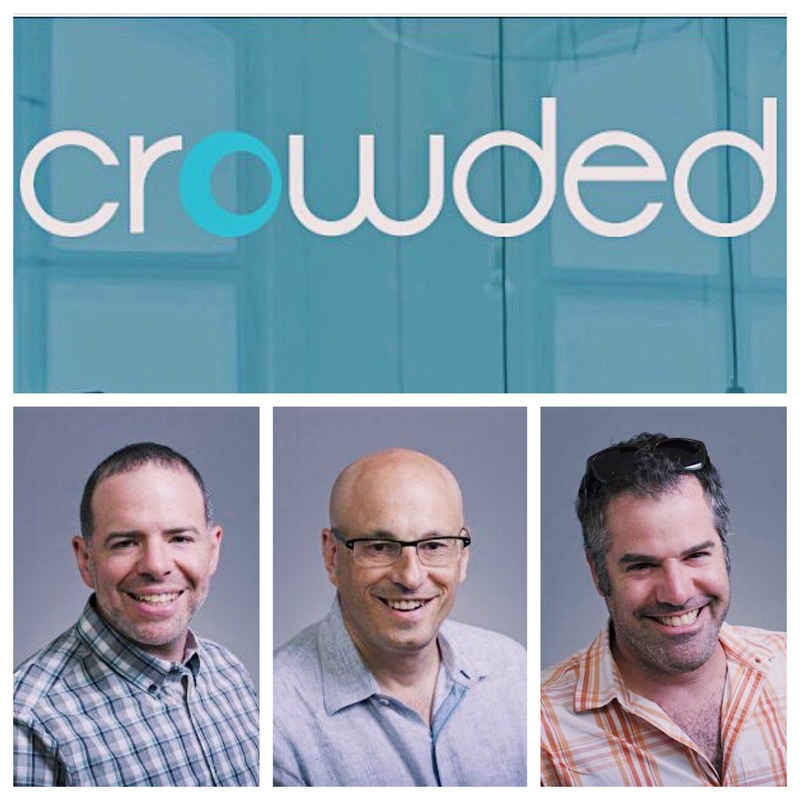 Crowded.com was founded by three cofounders who have showcased their ability to take an idea and bring it to be a marketable product that has been missing. Mark Roth (COO) has founded two other startups and has a gift for motivating his employees to fully invest and align their passions with the product. Howie Schwartz (CEO), who has founded two other startups, which were acquired by larger companies, showcases clear visions with flexible roadmaps that brings teams together. Joe Rubin (Director of Corporate Development) is an individual who can continually exhilarate the crowds at Crowded.com events and is responsible for their exponential growth in consumers of the product. Their proven track record with the ability to showcase the product, gain interest in the market, and be the technology start-up that is part of the failing statistic, gives a clear indication that their newly created platform is something to be seen. “Crowded.com is revolutionizing the tech talent sourcing industry through simply but amazing tools. We are the crowd powering the platform.” Simply stated and true. Crowded.com has an active platform that is attracting multitudes of technologists within the tristate to further enhance their careers. It allows for a seamless integration with small independent recruiters and large staffing firms to find talent they could not before. Crowded.com has been continually growing their database of technologists to bring unearthed talent to the market. While attracting this high quality talent, they have also partnered with a number of large ATS and have plans to continue to partner with large and small players in that space. Their proprietary way of conversing with applicants has allowed for recruiters, hiring managers, and HR generalists to save time and increase their productivity, which will only allow them to continue to enhance this capability. RightClick has partnered with Crowded.com in identifying, placing and structuring their internal IT structure. Not only have we found their Director of Engineering, who is the face of innovation and execution for their platform, but continually looks to motivate their developers to have them operating at their optimal level. While also placing their leader in development, we have assisted in filling their ranks with creative technologists who embrace their startup culture and committed to building a product that is going to assist other technologists to find equally rewarding work. Our success in identifying foundational members within their organization will allow Crowded.com to be on the fast track in reaching their goals.